New Live Event Dates Posted! 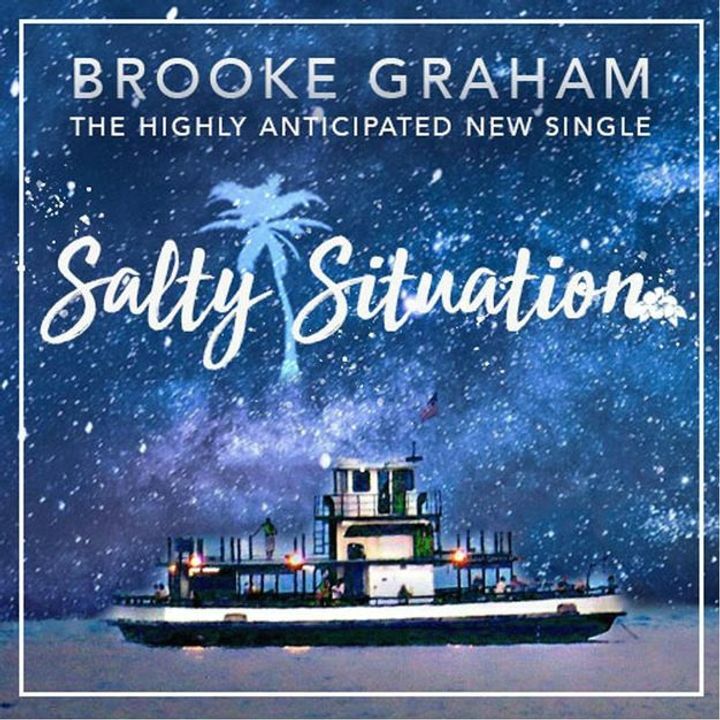 See Brooke Graham in person and listen to her new single "Salty Situation." Track to know when Brooke Graham Music is playing near you. The Ranch "Summer Concert Series"